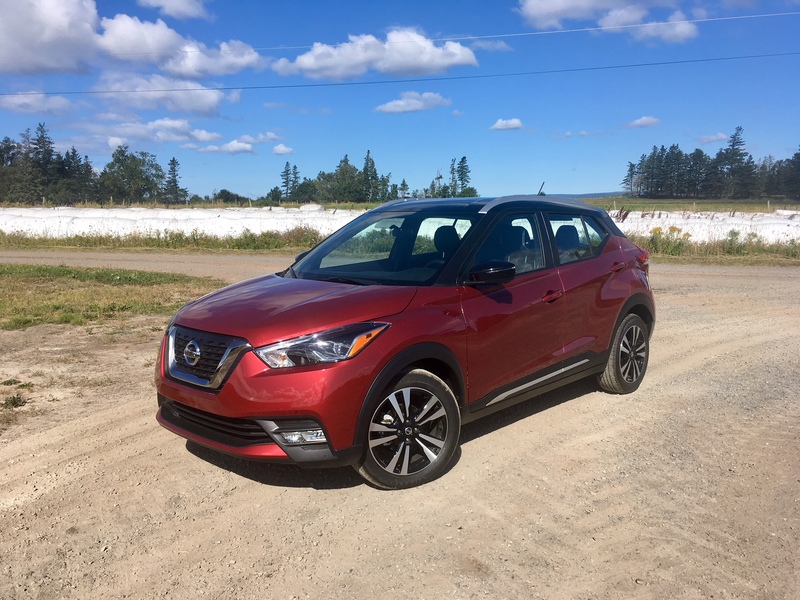 Quickly, what’s the first thing you think of when you see the all-new Nissan Kicks? If you said anything except Brazil’s Carnival, then I’m sorry to have to inform you that you’ve just experienced a bit of a fail today. Back in 2014, the Kicks was first shown at the Sao Paulo Motor Show, which was fitting considering it was designed in Brazil, specifically at Nissan’s design studios in Rio. Nissan says the final design seen on the roads today is meant to reflect “vibrancy and exuberance” of Brazil’s Carnival. 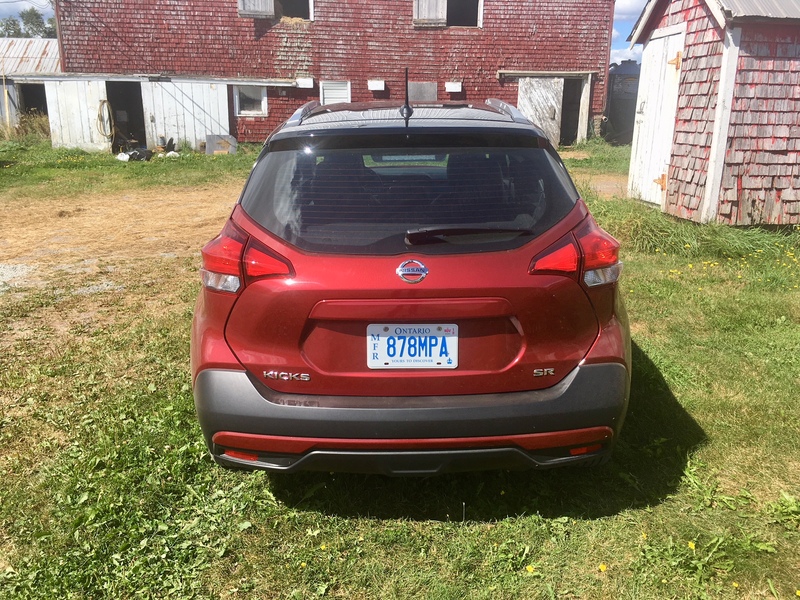 While I obviously would never fault you, dear reader, for likely getting the answer to my above question wrong, I do somewhat understand why Nissan is choosing to even highlight something that is otherwise immaterial. When the production Kicks was first revealed, I took a good hard look at the design because it reminded me of something. No, I didn’t immediately exclaim “OMG, IT’S BRAZIL’S CARNIVAL”, but the design reminded me specifically of a region of the world. You know how a French car actually reminds you of France or a German car looks so typically German that Angela Merkel may as well have given birth to it? Well, I didn’t think the Kicks looked as if it hailed from Brazil specifically, but it did remind me of the type of vehicle I would see on South American roads. Of course, never having been to South America before, I can’t pinpoint why I specifically thought that, but it just seemed as if it would fit in nicely parked on the back streets of Panama or Peru. I don’t usually get that sort of specific feeling from design. Maybe the Kicks is a special car? 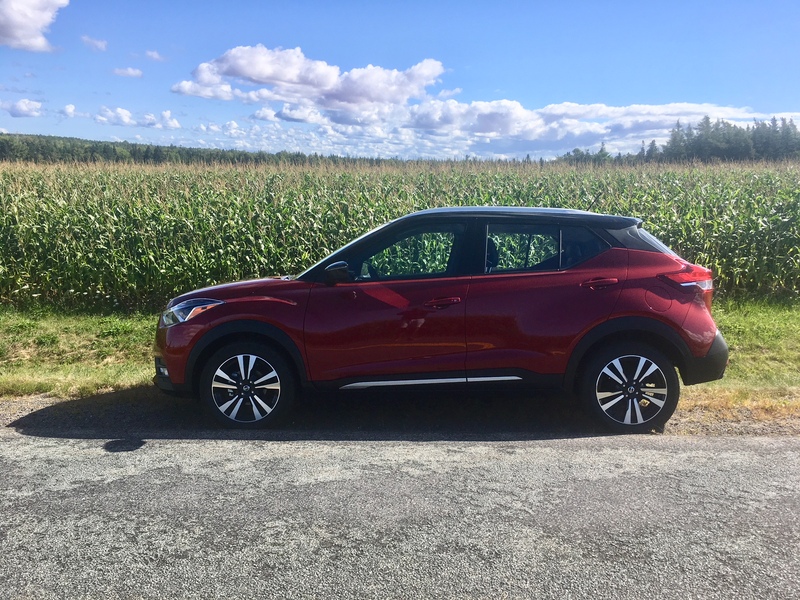 Well without meaning to drone on too much about the design, suffice to say it is fairly inoffensive and seems to still blend in nicely with the rest of the Nissan lineup, despite its South American influence. Of note are the available two-tone colour options, standard alloy wheels regardless of trim and, of course, its best SUV imitation stance. Inside is a simple but nicely designed interior and materials feel of decent quality. As is the case with most modern-day Nissans, head space is in abundance and rear legroom is adequate for most. 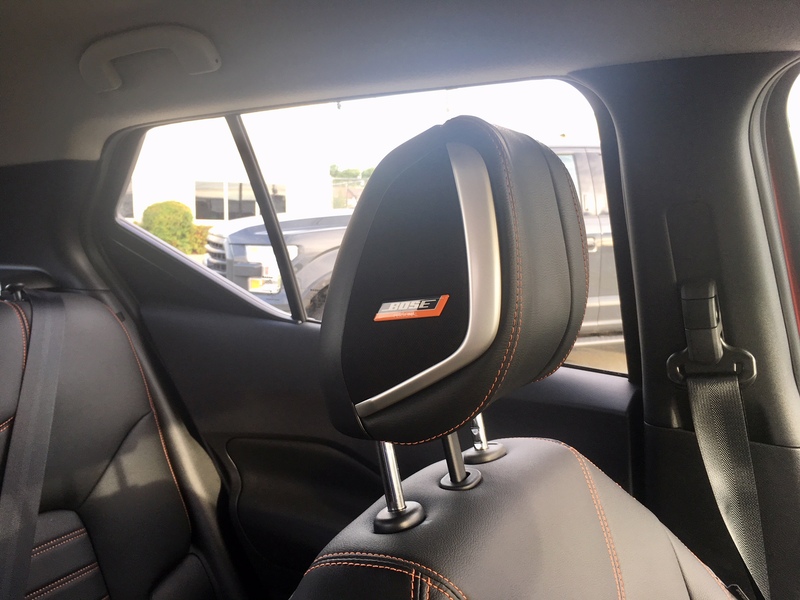 My top of the line SR trim added leatherette seats with contrast stitching. And with the SR trim specifically, a good case could be made for value. 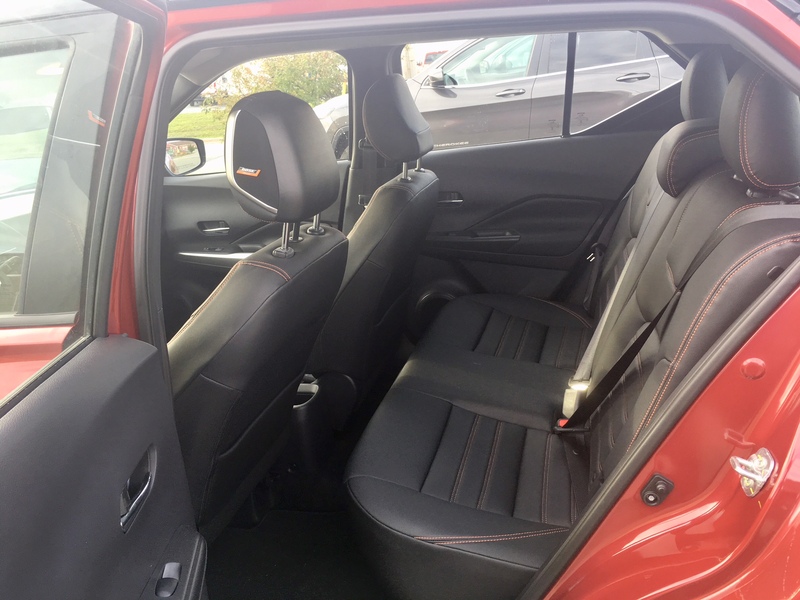 In addition to the contrast leatherette seats, the SR trim adds: LED headlights, blind-spot monitoring, rear camera with 360 degree surround view, and a Bose sound system. The latter comes with Bose speakers integrated into the driver’s headrests. I initially thought this would deafen the driver, but it enhances instead and is quite a nice feature. 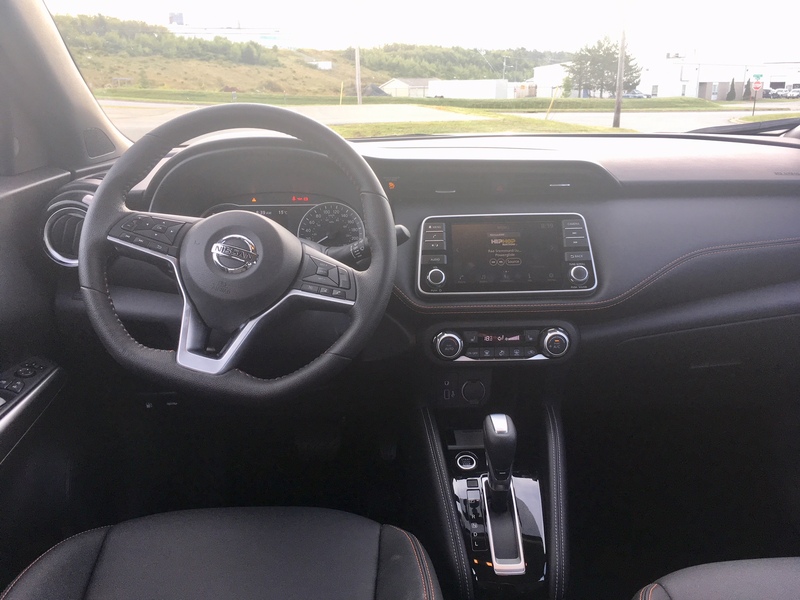 Add all that to the already standard-on-all-models Bluetooth, touchscreen infotainment system, push-button start, keyless entry, cruise control, fog lights, and front collision warning and braking and you’ve got yourself a value leader to be sure. Sorry Korean brands, Nissan is trying to steal your value-oriented reputation. The infotainment system responds to command more often than not, except when it comes to the Siris Satellite radio. For some reason, while driving along minding my own business, it would randomly change radio stations on me without warning. I would then switch it back to the station I was originally listening to. Fifteen seconds later it would switch the station again, on its own, to something completely random. This got annoying quickly. Even more of a head-scratcher was the fact that it seemed to smarten up during my last two days with it. Suddenly it was behaving as it should. I’m sure this is an issue specific to the model I was driving, but this would be something to specifically watch out for when on a test drive of the Kicks. Besides, the Kicks comes with AppleCarplay so this may not even be an issue in the end. You can have any engine you desire in the Kicks, so long as it’s the 1.6 litre naturally aspirated 4-cylinder. As you’d expect after reading that last sentence, the power figures aren’t going to get your testosterone levels going. It makes due with 125 horsepower and 115 pound-foot torque paired to a continuously variable transmission (CVT). What did you expect from a vehicle whose top model only goes for a mere $22,798 price tag? 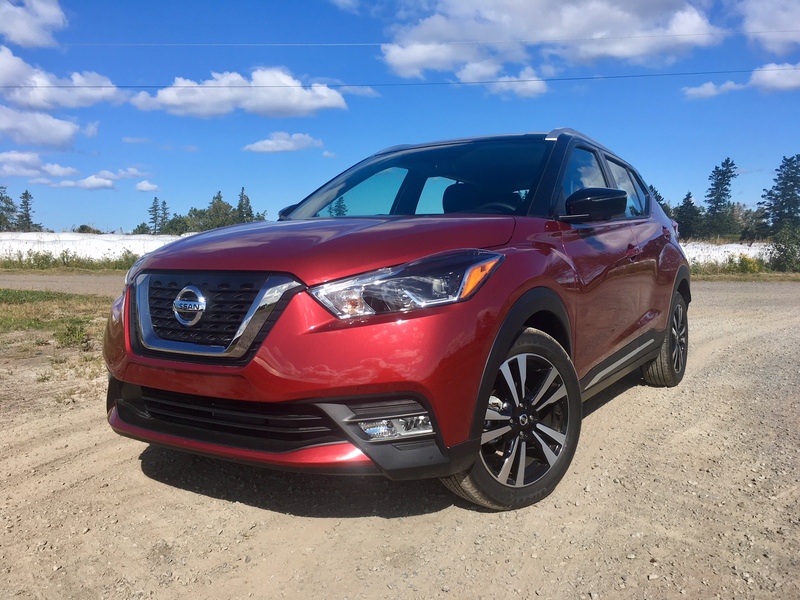 Besides, Nissan is quick to draw your attention to the fact that the Kicks is the lightest competitor in its segment so there isn’t much weight to haul anyway. Sadly, there is no manual transmission available so you’re stuck with the CVT. If I’m honest though, there are a lot worse CVTs to be stuck with. 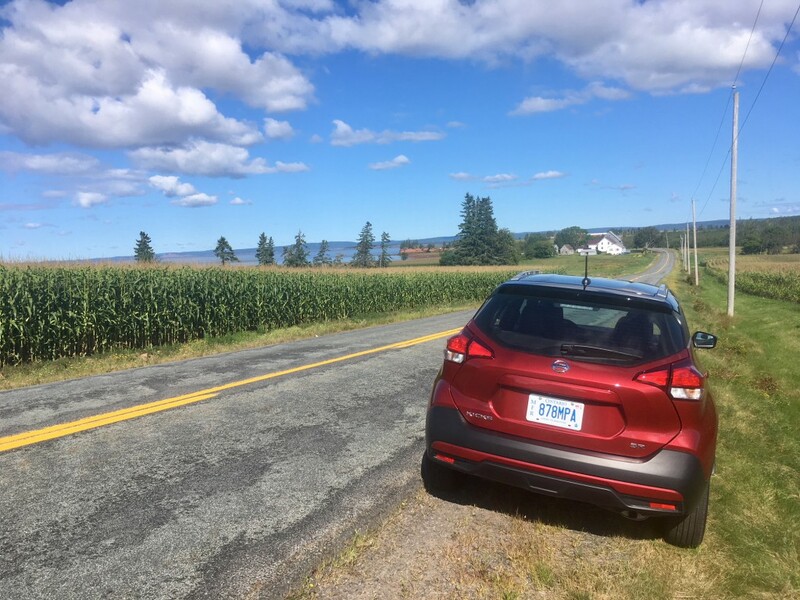 While the Kicks needs a fair amount of coaxing to get it moving, the CVT is largely unobtrusive and noise doesn’t penetrate the cabin too badly. 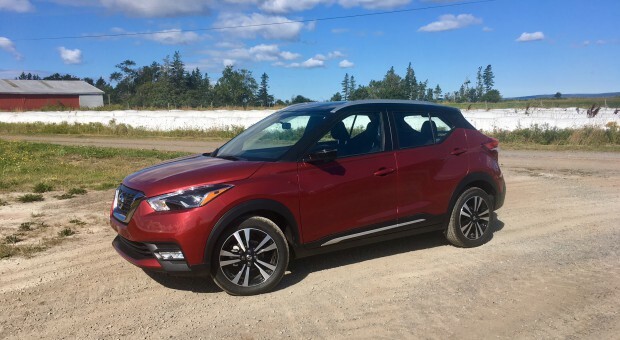 Power flow is linear and decently available in the lower power band, but there’s no getting around the fact that the Kicks would prefer you would stick to a more leisurely pace, making it a pretty good little city roundabout car. Handling is better than expected with good feedback dialled into the steering wheel. It feels agile and relatively planted in the bends. 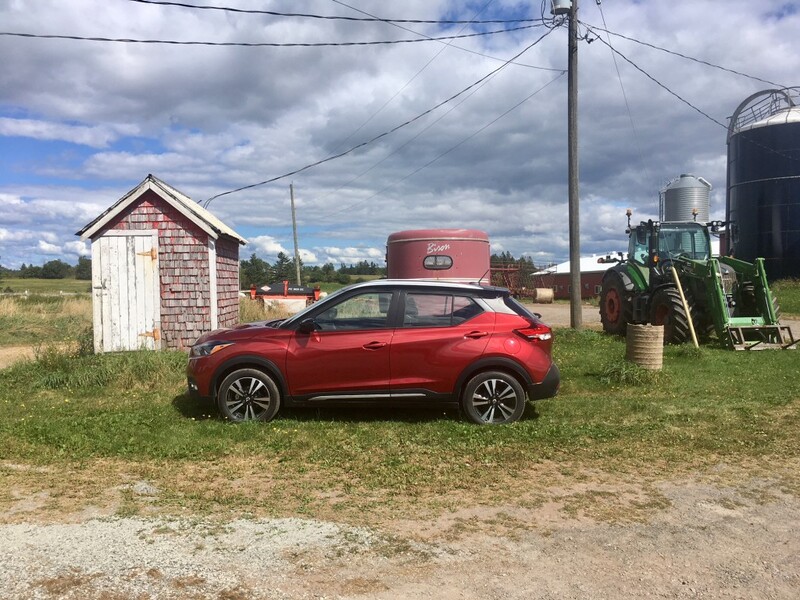 It doesn’t come close to outpacing the spritely, more driver-focused Mazda CX-3, but it’s not bad all the same. This is particularly impressive considering the ride itself is decently comfortable, though a large part of credit for that could be handed to the “zero-gravity” seats which remind a fave Nissan feature of mine. Official fuel consumption figures come in at 7.7 L/100 kms city and 6.6 highway. During my week of mixed highway/city driving, I was able to return a decent 7.3 L/100 kms. See? that CVT has a purpose after all. It should be mentioned that the Kicks is only available in front-wheel drive. 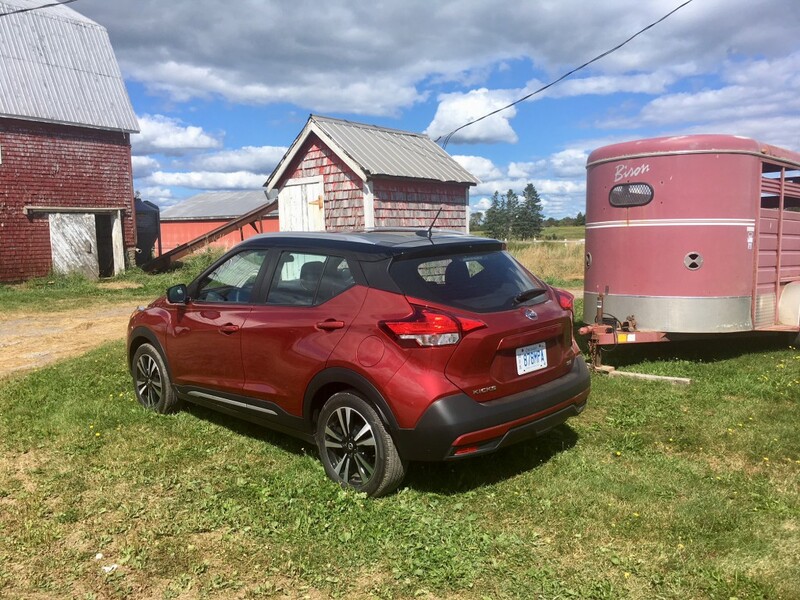 In fact, I probably should have mentioned that sooner in the review for those of you who are actually considering purchasing a sub-compact CUV such as the Kicks. Chances are, a reason why you’re even in the market for one is because you have at least considered the advantages of all-wheel drive. That makes it a dicey decision to launch the Kicks without all-wheel drive, especially in the Canadian market. 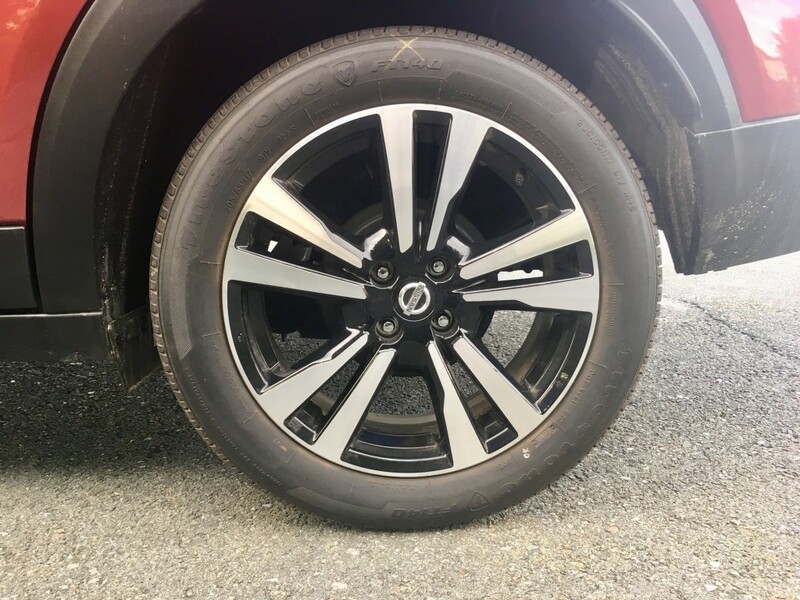 Still, Canadians are value minded and since a lot of Canadians are likely oblivious as to which wheels are being fed power in their personal vehicles, Nissan likely betted that most folks wouldn’t notice the lack of all-wheel drive. Even if they did, they might favour of having the look and lifestyle of an SUV owner without the cost of a typical SUV. I’m willing to bet Nissan is right. But is it special? Well despite the fact that its design influence somewhat matched my interpretation, no, it doesn’t feel special. To be honest, Nissan’s Juke (which I reviewed back in 2012) inspired me more than the Kicks has. Though it could be argued that both vehicles serve(d) completely different purposes. Still, the Kicks makes me miss the Juke. 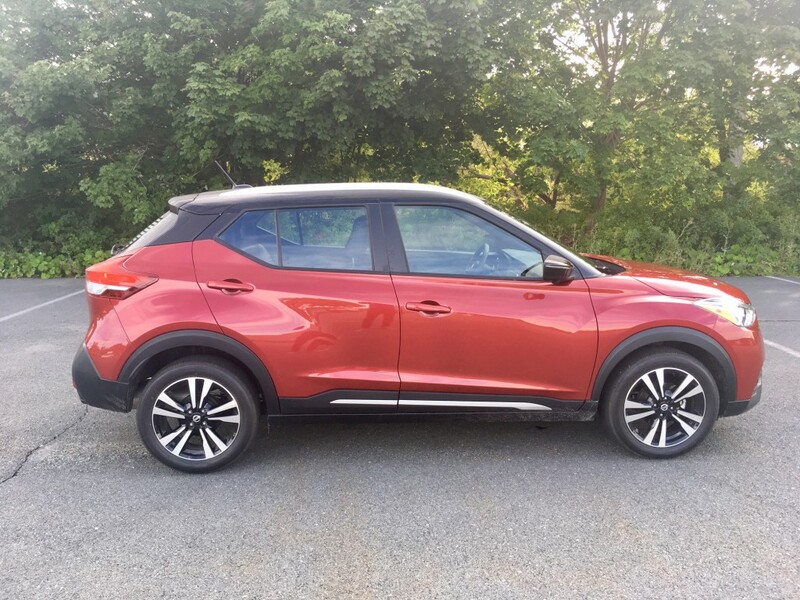 However, what the Kicks does do is offer the masses what they want: a stylish, rugged-seeming vehicle that offers great value, a comfortable ride, good fuel consumption, decent versatility and is easy to drive anywhere. In that sense, the Kicks certainly does the tricks. (Yes, I made the word ‘trick’ plural solely to make it rhyme).